Does your business have a computer or technology issue that needs immediate response? At ICS we provide support and services for businesses at an affordable hourly rate. 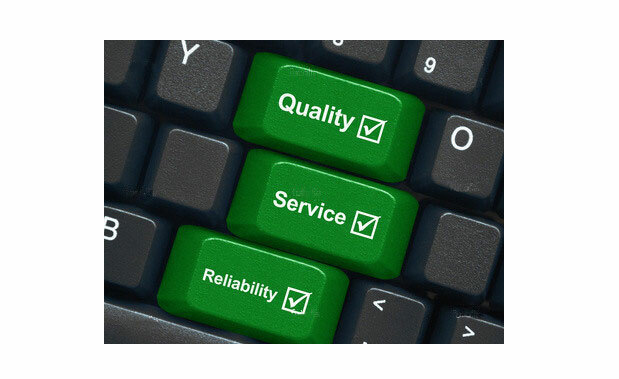 We know how important technogy is to your business running properly. We use industry standard tools to troubleshoot and repair any IT or computer issues your business may be facing. Our technical team provides high quality timely work for any problem you may experience. You need to use an IT Support company for your business that you can trust and will be fair and honest with work performed and with what they charge. We are that IT Service company! Do you feel you might have an IT service need within the next few months? Contact Us and let's get started with improving your business technology and IT support today! · No "nickel and "diming" like our competitors. Give us a call 360-737-7921 or 503-342-7557, send us a message, or use our convenient Live Chat on the bottom right to speak with a technician ready to help!